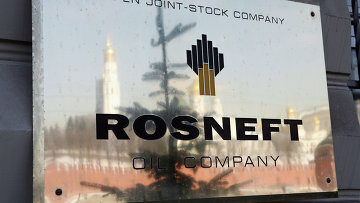 Russian court approves amicable agreement between Rosneft and AFK Sistema | Russian Legal Information Agency (RAPSI). MOSCOW, December 26 (RAPSI) – The Commercial Court of the Republic of Bashkortostan has approved an amicable agreement in a 170.6-billion-ruble dispute (about $2.9 billion) between AFK Sistema, Sistema-Invest, and Rosneft oil corporation, RAPSI learnt in the court on Tuesday. 15:02 26/12/2017 The Commercial Court of the Republic of Bashkortostan has approved an amicable agreement in a 170.6-billion-ruble dispute (about $2.9 billion) between AFK Sistema, Sistema-Invest, and Rosneft oil corporation.